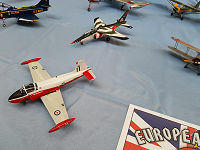 Our return to Germany, this time to a different event - EME2019, 30th & 31st March. 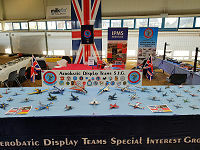 Our display was laid out on an area of approx. 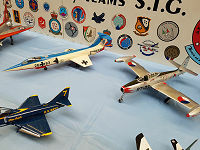 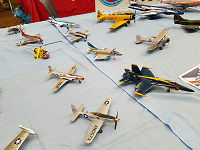 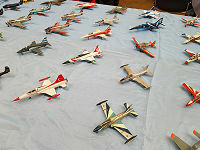 6.6m x 1.4m (22 feet x 4.5 feet) and there were a total of 101 models on show, 6 in 1/32nd scale, 11 in 1/48th scale and the rest in 1/72nd scale. They were made by 10 of our members, from 3 different countries. 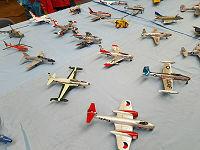 As this was our first time at this show, rather than pick a particular "theme", we chose to put on a "general" selection of models to illustrate the scope of our special interest to a potentially new audience. It had been 10 years since we last displayed in Germany, so we were overdue for a return visit there. 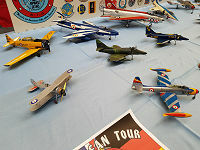 But this time, a new show for us, in a completely different location ! 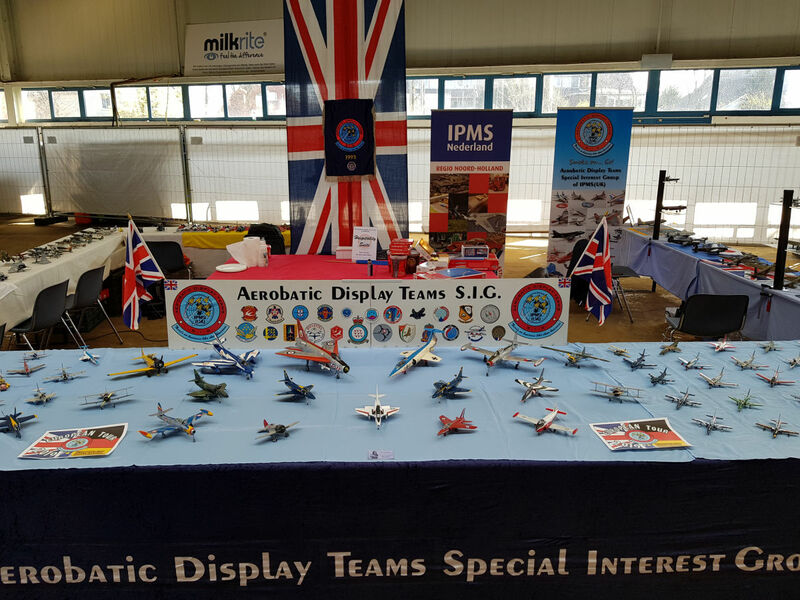 Having said that, it was not completely new for all of us : The guys in our "ADTSIG Netherlands Branch" actually displayed at this show in 2018, so it came with a first-hand recommendation for an all-out "European Tour". 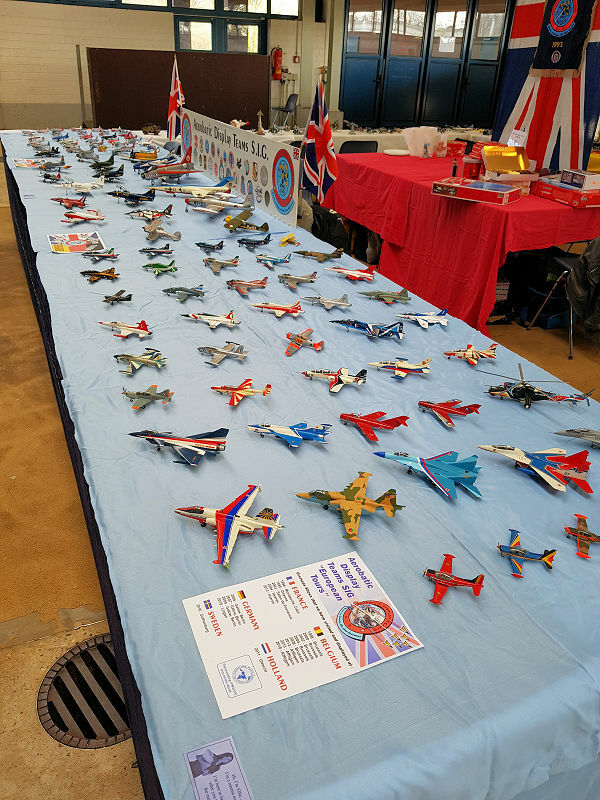 So, we did this as another joint venture between ourselves (including the guys from our "Netherlands Branch") and the IPMS(UK) Bomber Command SIG. 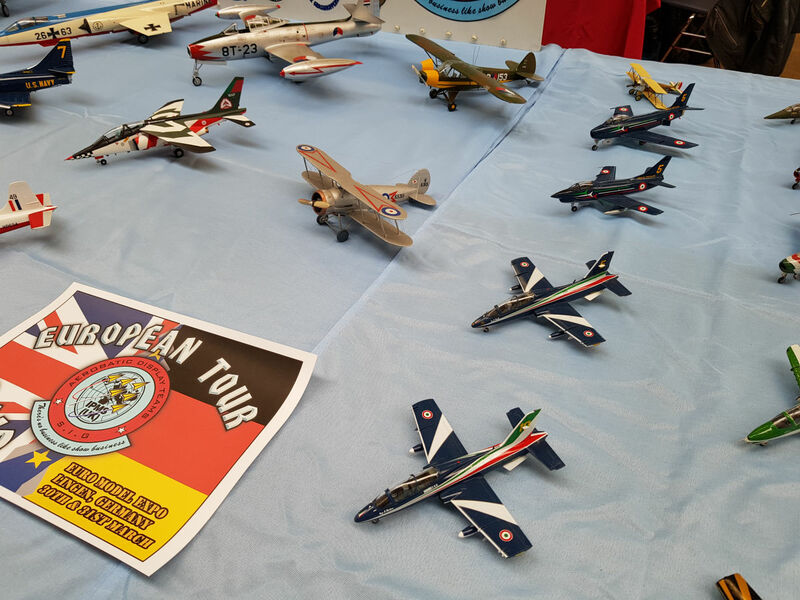 Six of us travelled from the UK, another six from Holland and two from Germany. Lingen is quite easy to get to from the UK/Northern Europe. 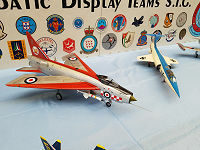 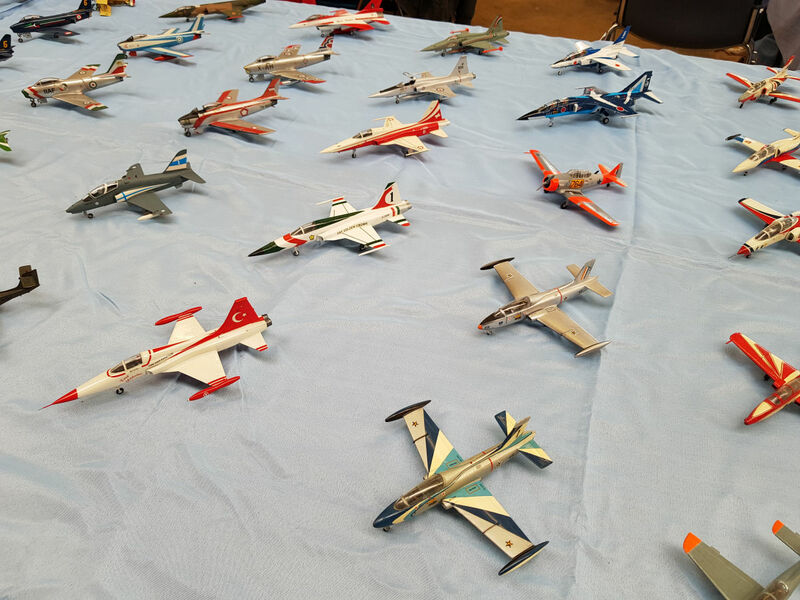 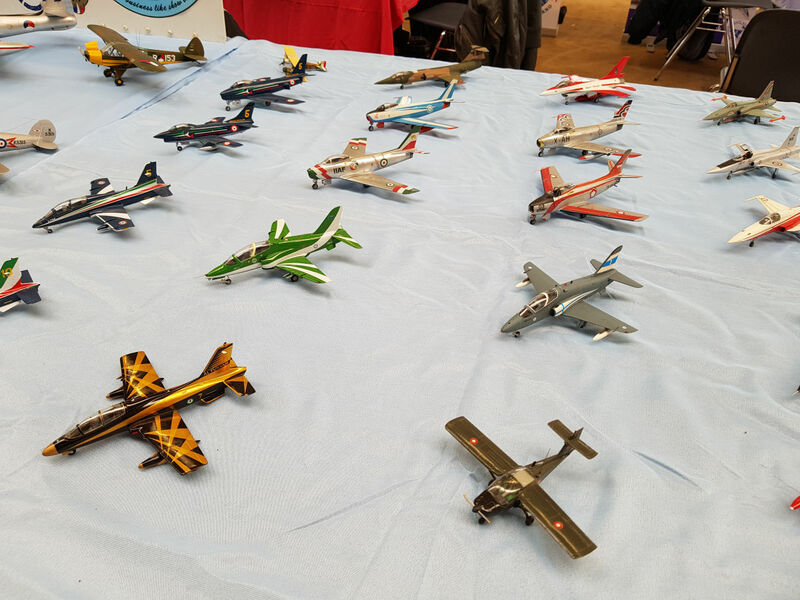 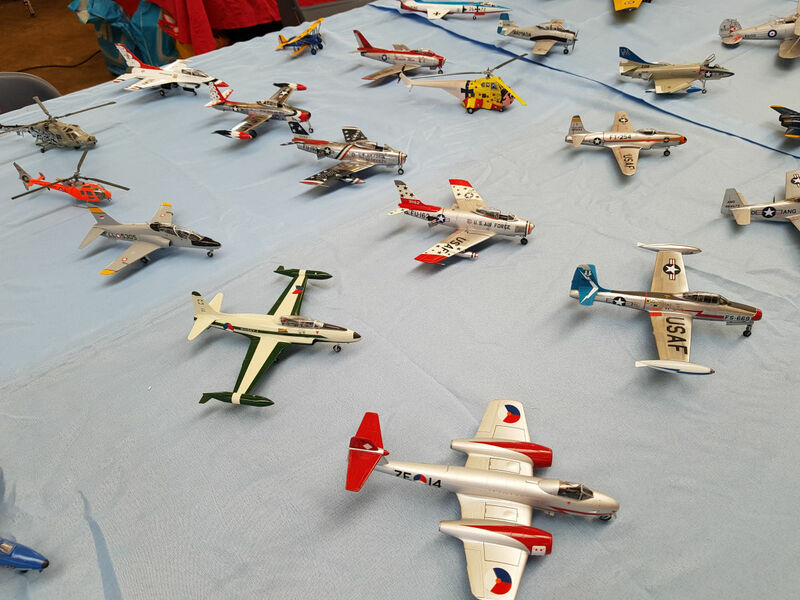 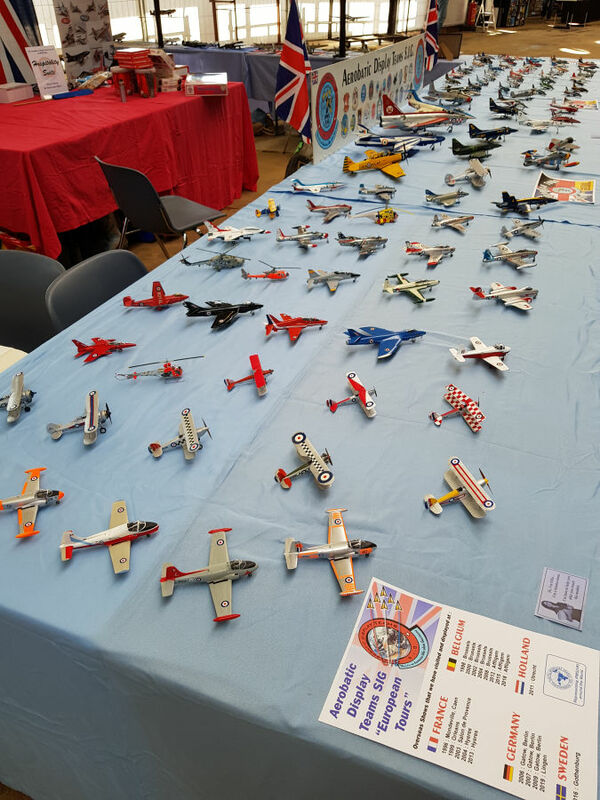 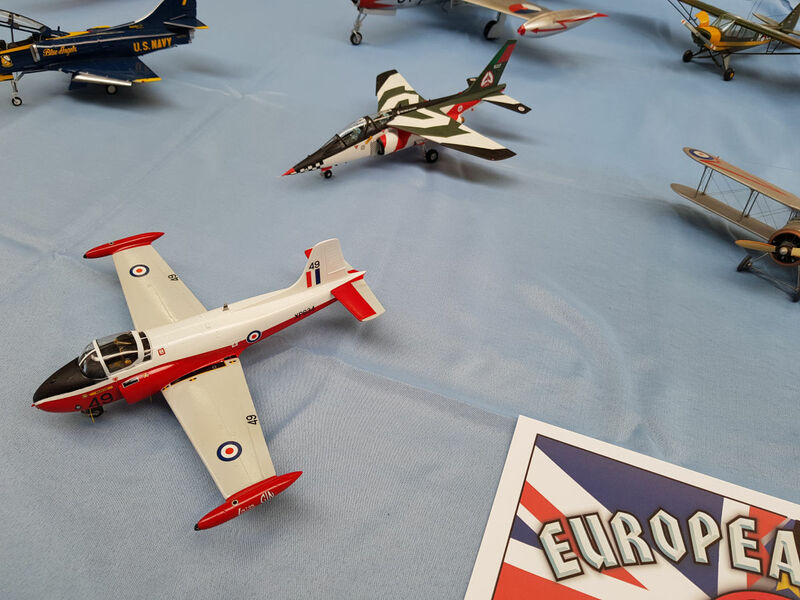 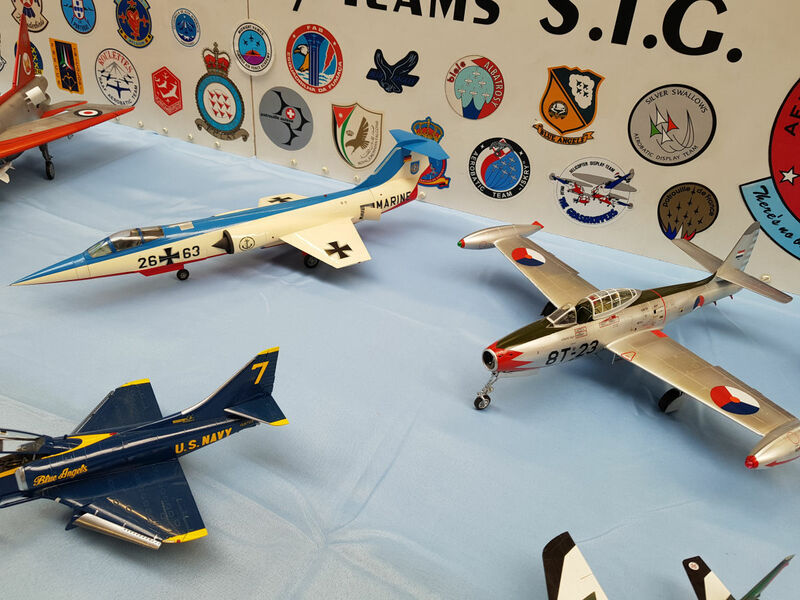 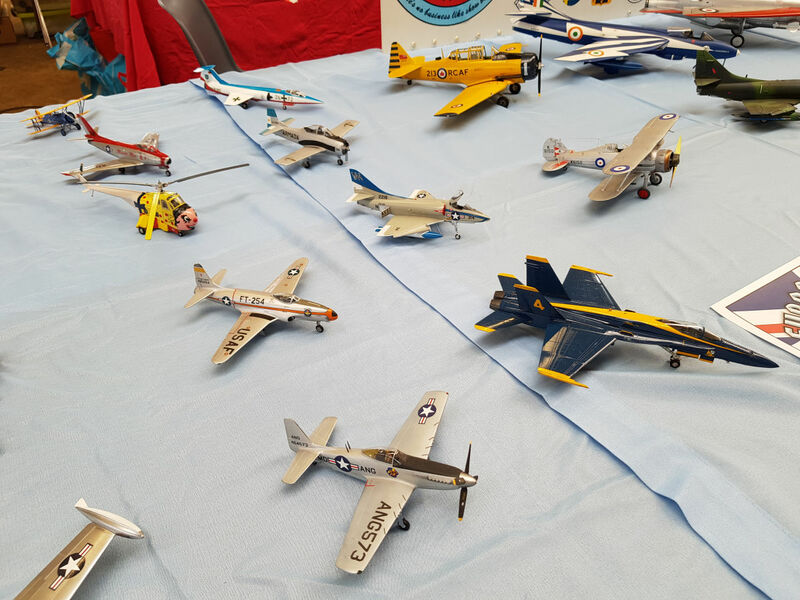 The show itself was a very popular event, well attended by modellers, exhibitors and Traders from all over Europe - so we met lots of old and new friends ! 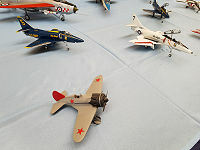 It was pretty busy all weekend and the Emslandhallen venue also had great facilities for food and drink. 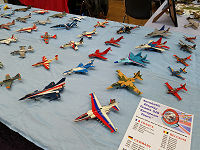 I should also mention that the "designated hotel" was one of the best we've ever stayed in and had a really good discounted rate for all show attendees ! 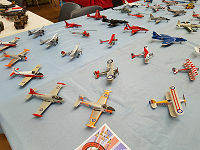 I think this one will be on our list to do again in the future !